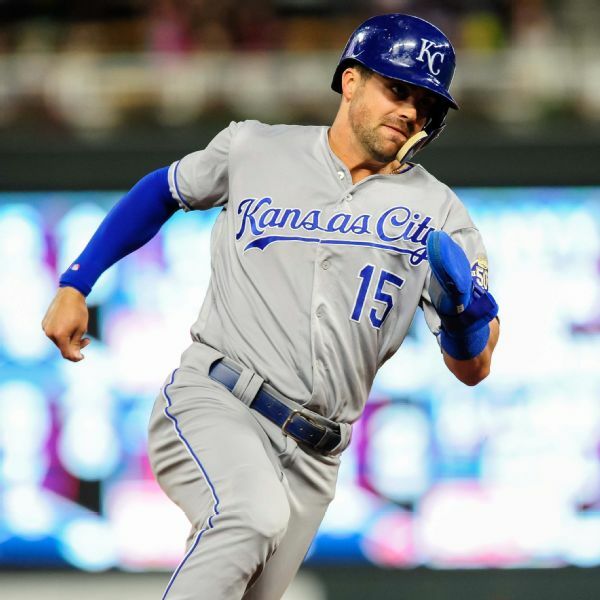 Very few teams coming off 100-loss seasons head to spring training full of confidence, but the Kansas City Royals are a rare exception after a strong finish to 2018. 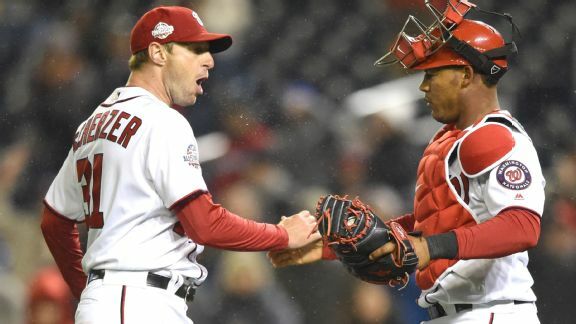 The reigning Cy Young winners were on top of their games, with the Nationals' Scherzer shutting out the Braves and Cleveland's Kluber blanking Detroit. Red Sox win division title, end 100-year curseDrew Pomeranzs 17th victory of the season was his biggest. 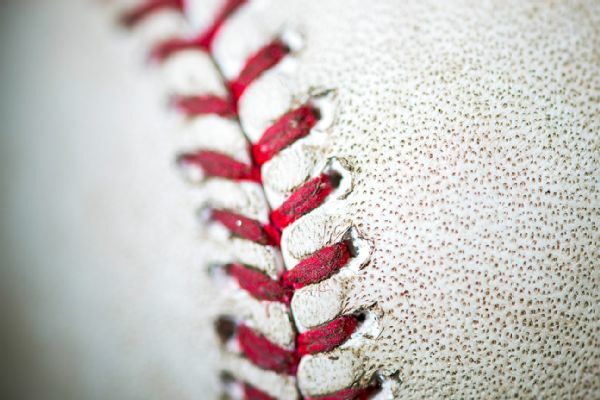 He allowed one run over six innings and earned credit for the Red Sox 6-3 victory over the visiting Astros, clinching the American League East title. 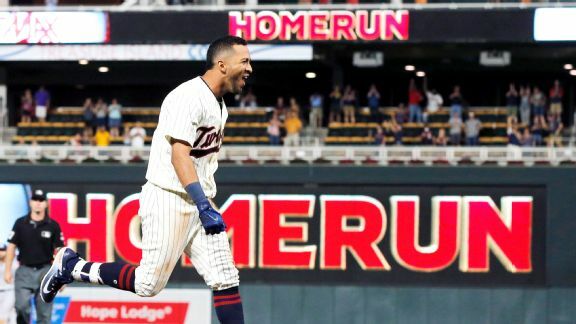 Eddie Rosario's walk-off home run has us confident in Minnesota, which could be the first team ever to lose 100 games then make the next postseason. 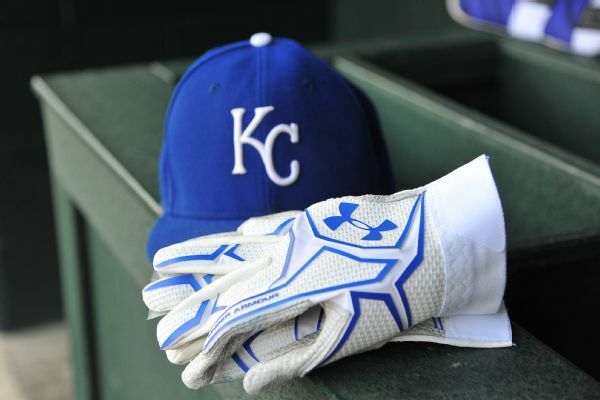 Royals have promoted relievers Seth Maness and Al Alburquerque and designated infielders Christian Colon and Peter O'Brien for assignment. Scott Alexander and Jake Junis will join a Royals bullpen that has struggled mightily during a 2-5 start.